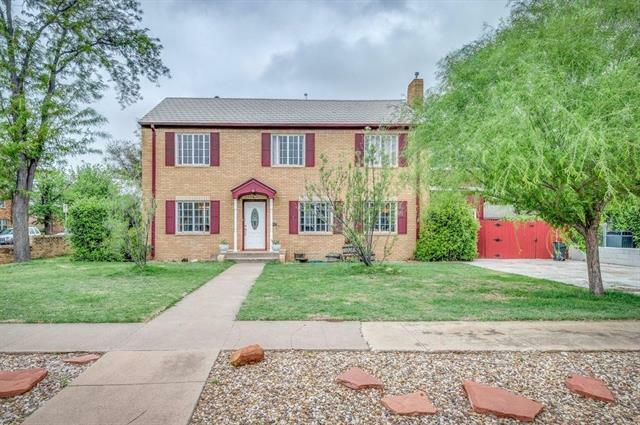 All Lubbock homes currently listed for sale in Lubbock as of 04/26/2019 are shown below. You can change the search criteria at any time by pressing the 'Change Search' button below. "This is an incredible opportunity to own a gorgeous remodeled condo. 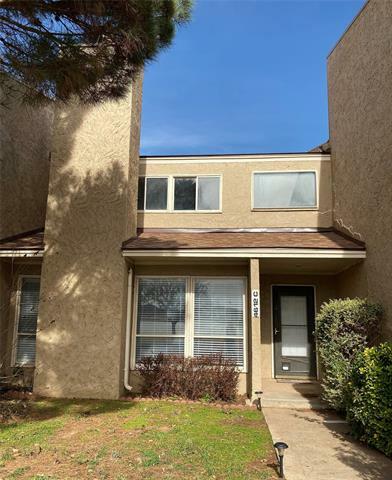 This spacious 2 bedroom, 2.5 bath, 2 car attached over sized garage condo features new fridge and microwave, updated hardwoods and vinyl plank flooring, new tile flooring, and new interior paint. Wonderful condo with community pool and views of park and playa lake. 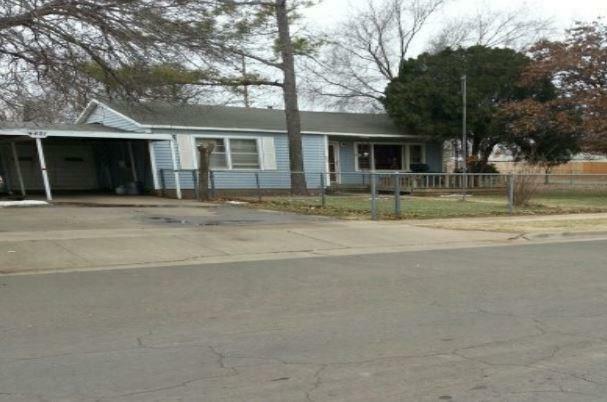 You will not find more bang for your buck in Lubbock. this is a firm as is price"